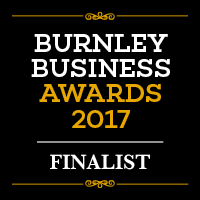 VideoTile is extremely proud to be one of a shortlist of finalists in the Burnley Business Awards. Our company is delighted to be one of five companies listed for the Digital Impact Award 2017, sponsored by Digital Lancashire. As a local company only a short distance from Burnley we know just how innovative and entrepreneurial the town is and are hugely proud to be part of the community. 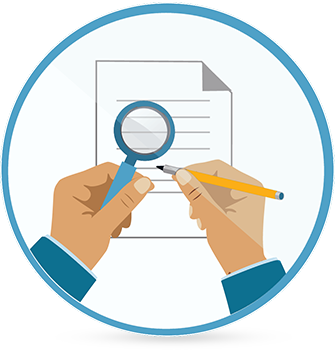 The Digital Impact award is all about digital innovation, technological robustness and originality, with a focus on an individual project from the last two years. We successfully made our entry, presented our company and are now down to the final stage of the competition. We believe that our approach to digital and our innovative methods of working and creative staff make us a strong contender for the award. As finalists, we have already submitted out presentation and have spoken to the judges in depth about our project. All that awaits us now is the ceremony itself. The 2017 Burnley Business Awards Ceremony is taking place on 29th June at Towneley Hall. Sponsored by Burnley Council and the Burnley Brand Scheme we hope it will be an opportunity to celebrate our local area and get to know other innovative and successful businesspeople. We are sure of a great celebration with so many awards and talented business people together at one event We just hope we go ahead and win our category!